Now as a very practical E-book! Secret Agenda is the perfect book to be read on your portable device, Smartphone or Tablet: most entries take just one single page. A Day Book of Magical Gems and your invitation to spend a year inside the head of Roberto Giobbi! There, for every day of that year, you will open a fresh door in Giobbi’s mind and have something surprising and enriching spring out to greet you—a new trick, sleight, technique, refinement, performance tip, business strategy, concept or insight, drawn from the thoughts, experience and notebooks of a full-time international performer and one of magic’s great teachers. Secret Agenda contains 366 articles, one for each day of the year (plus one extra for leap years). The reader is invited to read just one of these articles a day—enjoying, learning, absorbing or being challenged by fresh thoughts and information—throughout an entire year. For over four decades, Roberto Giobbi! has devoted his life to exploring the world of magic, learning deeply about it from its vast international literature and the greatest magicians. Those whose unpublished work Giobbi draws on include Fred Kaps, Ascanio, Juan Tamariz, Lennart Green, Vanni Bossi, David Williamson and many others. 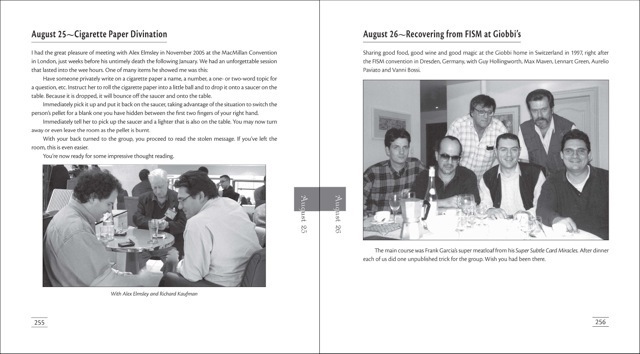 The E-book comes as a reader-friendly PDF, which is fully searchable. You can open and read it on any of the current PDF-Readers, underline and highlight text, add your own comment, thumbnail your preferred pages etc. Some PDF-Apps such as “PDF Expert” (by Readdle) even allow you to extract individual or groups of pages to created your own “Secret Agenda Favorites” PDF, add your own comments, and write into the body of the text to change it to your requirements. You can thus create your own “Annotated Secret Agenda”. 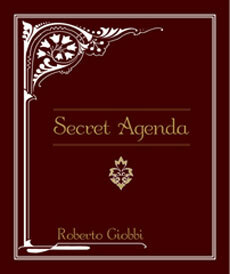 As a Bonus, at the end of the book, we have added an extra PDF of almost 100 pages, which is Roberto Giobbi’s personal “Favorites From Secret Agenda”! Total 520 pages in an easy-to-read PDF. 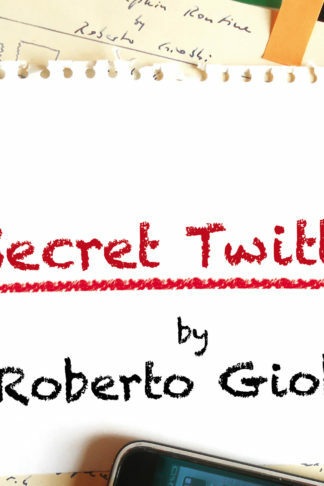 Secret Agenda is your invitation to spend a year inside the head of Roberto Giobbi! There, for every day of that year, you will open a fresh door in Giobbi‘s mind and have something surprising and enriching spring out to greet you—a new trick, sleight, technique, refinement, performance tip, business strategy, concept or insight, drawn from the thoughts, experience and notebooks of a full-time international performer and one of magic’s great teachers. 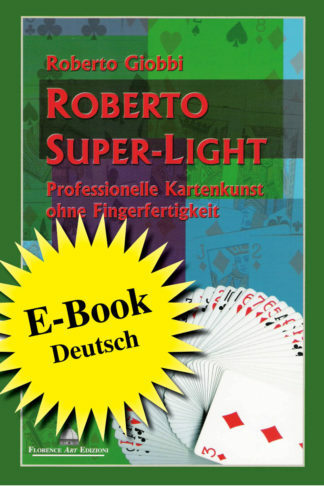 With Secret Agenda, Roberto Giobbi, the world-renowned author of the Card College and Card College Light series, has written an invaluable text for his fellow magicians, and one entirely unlike anything in the literature of magic. Secret Agenda contains 366 articles, one for each day of the year (plus one extra for leap years). The reader is invited to read just one of these articles a day—enjoying, learning, absorbing or being challenged by fresh thoughts and information—throughout an entire year. 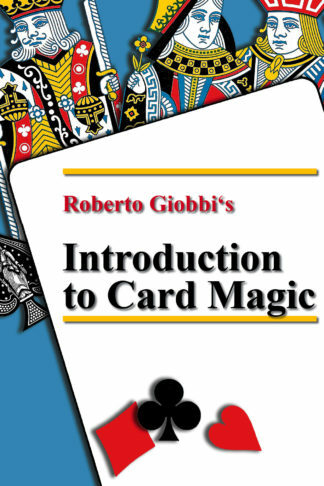 For over four decades, Roberto Giobbi has devoted his life to exploring the world of magic, learning deeply about it from its vast international literature and the greatest magicians. Those whose unpublished work Giobbi draws on include Fred Kaps, Ascanio, Juan Tamariz, Lennart Green, Vanni Bossi, David Williamson and many others. Over the years Giobbi has methodically, meticulously, exhaustively kept records of all he has learned. Secret Agenda is more than the work of one performer. 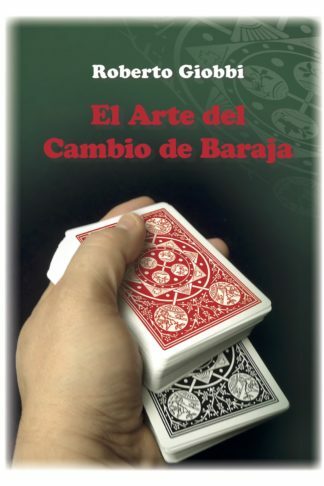 It is an accumulation of priceless information, gathered from the finest minds in magic, past and present, laid out idea by idea, day by day, for the reader to enjoy and profit by. 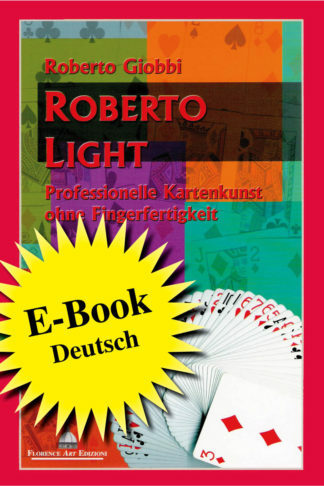 While the material presented addresses in part the expected field of card magic, it covers much more: coin and close-up magic, platform and stage conjuring, theory, philosophy and humor. 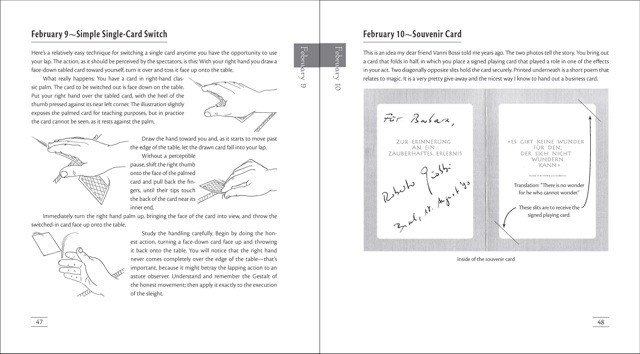 Secret Agenda is wide in scope, with invaluable information and insights for all magicians. We have attempted to give a work of such uniqueness a fitting format. Secret Agenda is a large, sumptuous volume, indexed, bound in ornately foil-stamped cloth, and includes a book ribbon—a volume comfortable to the hand and inviting to the mind, offering pleasure for much more than one year, and advice for a lifetime. 424 pages in decorated hardcover binding. Secret Agenda has inspired many to discuss the topics in the book on the internet. Here are Dustin Stinett’s comments on The Genii Forum, along with interesting replies from other users (click HERE).